Mediocre, well known for its physics based puzzle game Sprinkle Islands has just released a visually engaging endless smasher game on Android called Smash Hit. 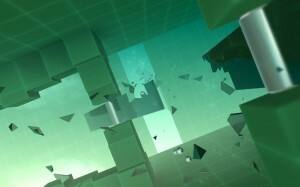 The game is played from a first person perspective in rooms that are filled with various glass obstacles. 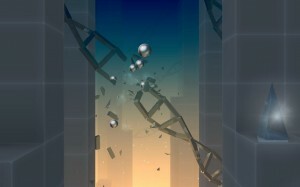 In true physics based style, you will have to throw balls to shatter the glass objects and continue the journey, until you eventually run out of shots. Running into a barrier will make you lose some of your shots, but luckily you can earn them back by hitting crystals or picking up powerups. 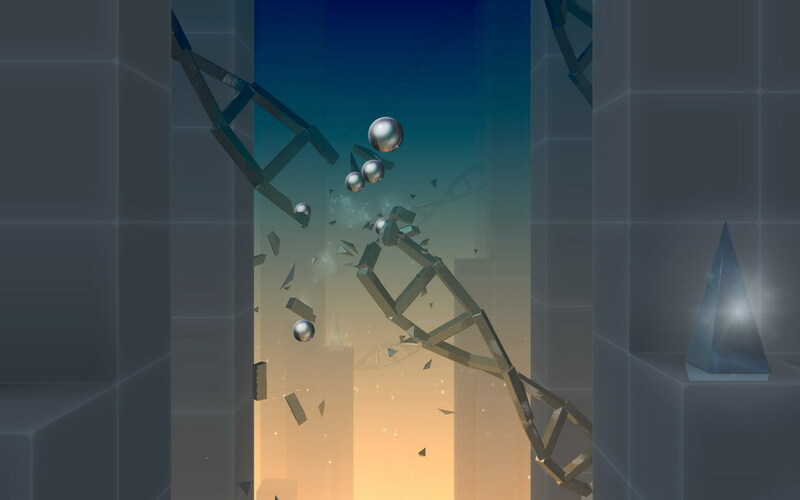 As the game progresses, things do get tougher though, with crystals becoming harder to find, new obstacles emerging and the speed getting progressively faster. There are checkpoints within the game that will save your game progress as well as shots remaining, but that will have to be unlocked via IAPs. 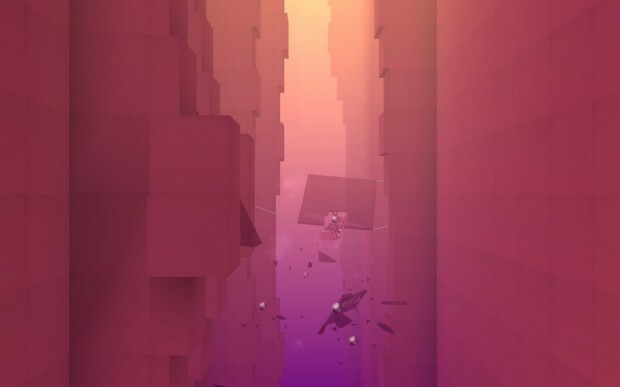 Smash Hit, with its realistic glass-shattering mechanics, intense audio effects, and challenging gameplay is available on the Play Store for free and is definitely worth checking out. So simple and yet so addictive. Great concept!